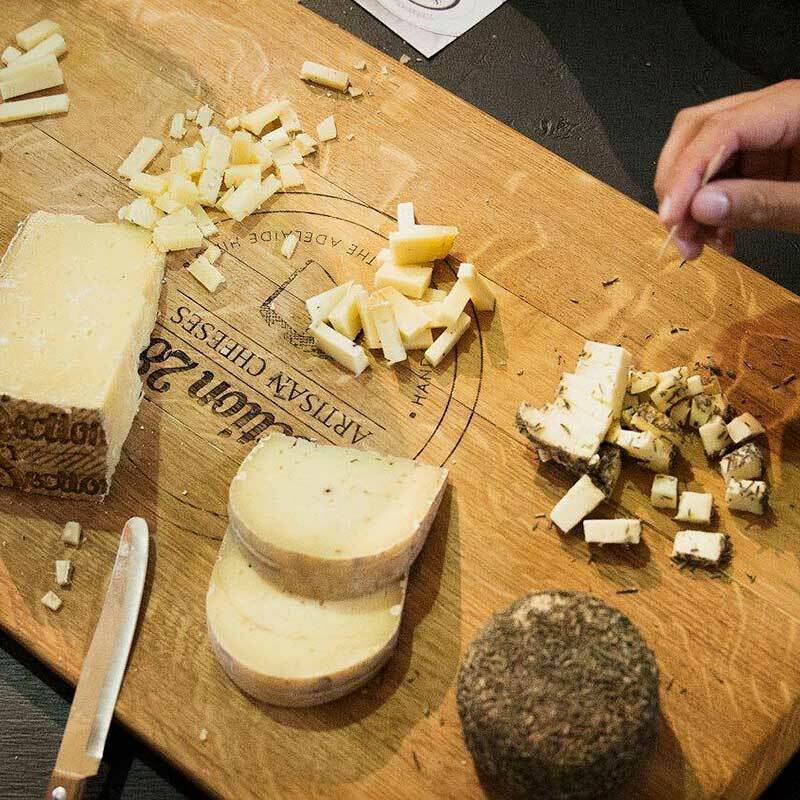 Hard or soft, blue or white, fresh or aged – Australians love cheese. 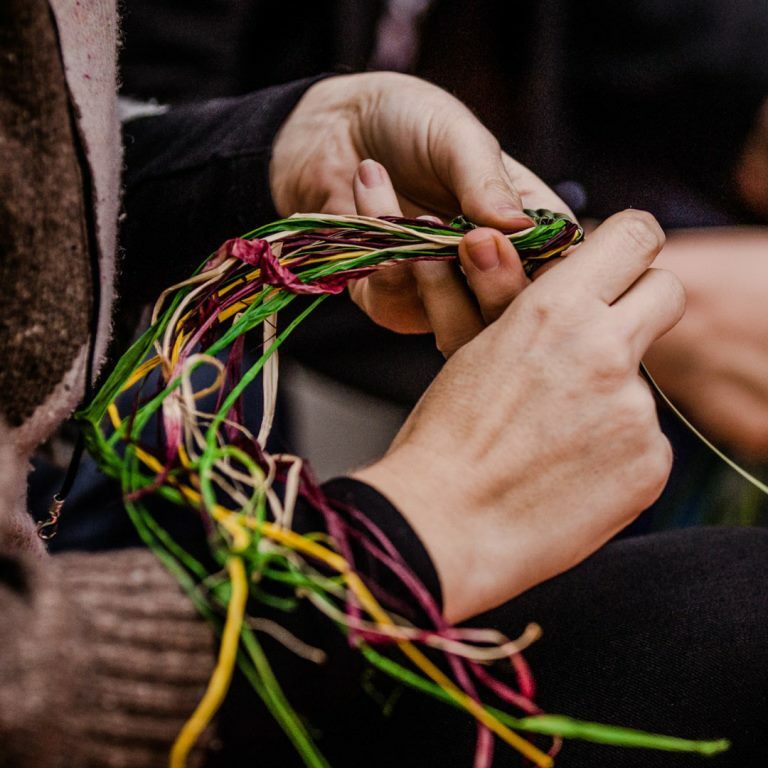 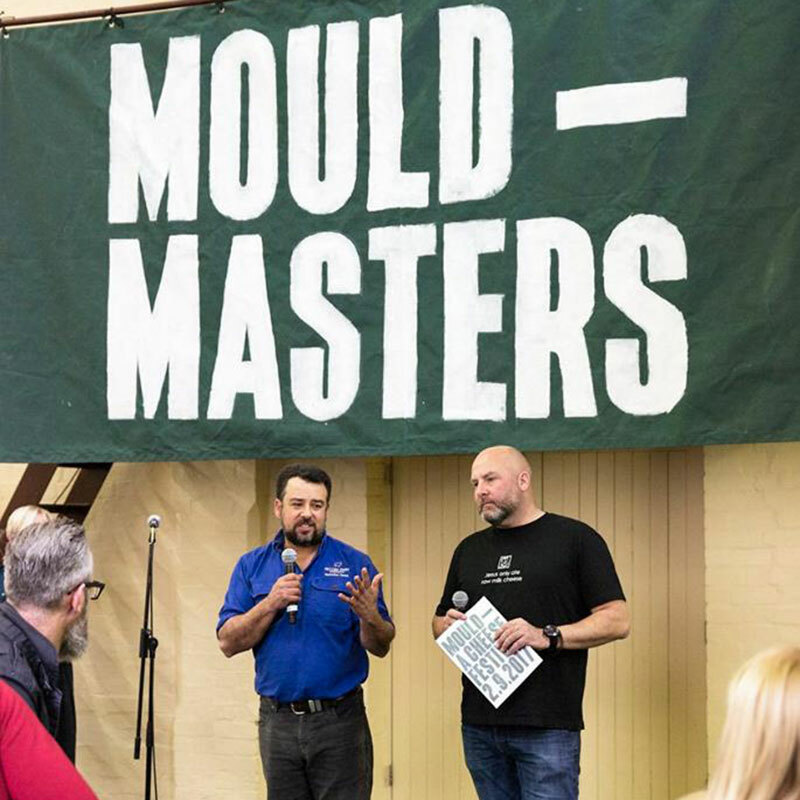 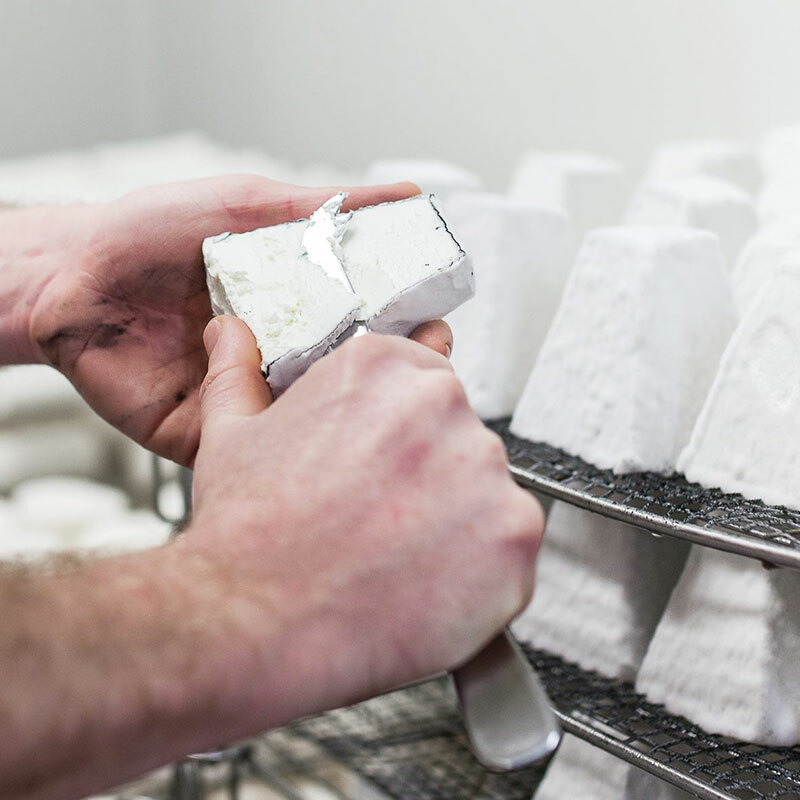 MOULD: A CHEESE FESTIVAL is a celebration of that love, bringing together the best artisan producers from across the country for a day of cheese, wine, masterclasses and more. 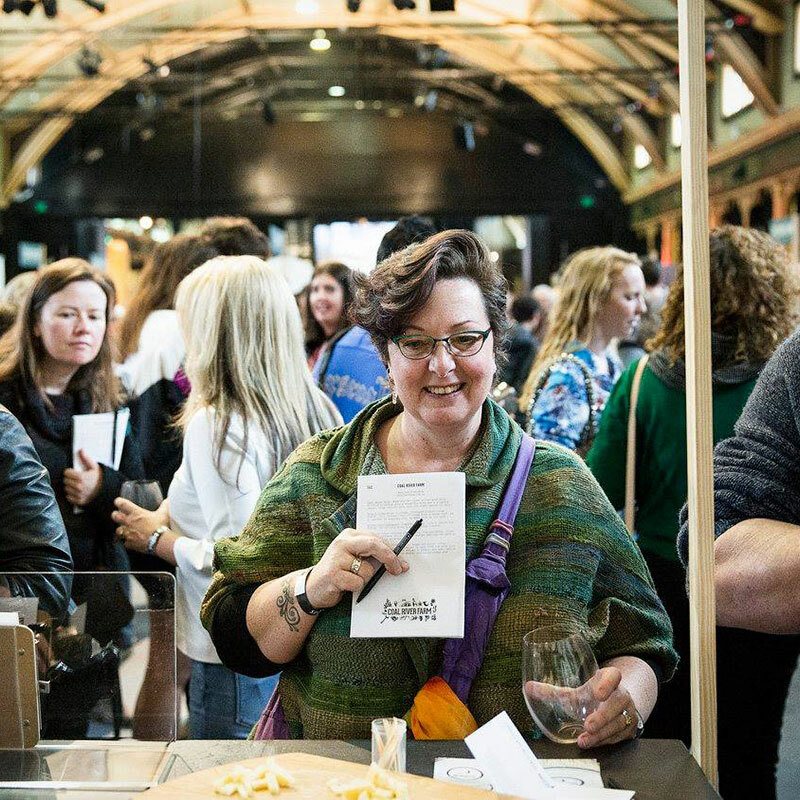 Presented by REVEL (the team behind cult wine event Pinot Palooza) in collaboration with Nick Haddow of Bruny Island Cheese Co., MOULD will see Yarra Valley Dairy, Shaw River Buffalo Cheese, That’s Amore, Grandvewe, Meredith Dairy and more – a total of over 20 of Australia’s best cheesemakers – come together to show off their produce. 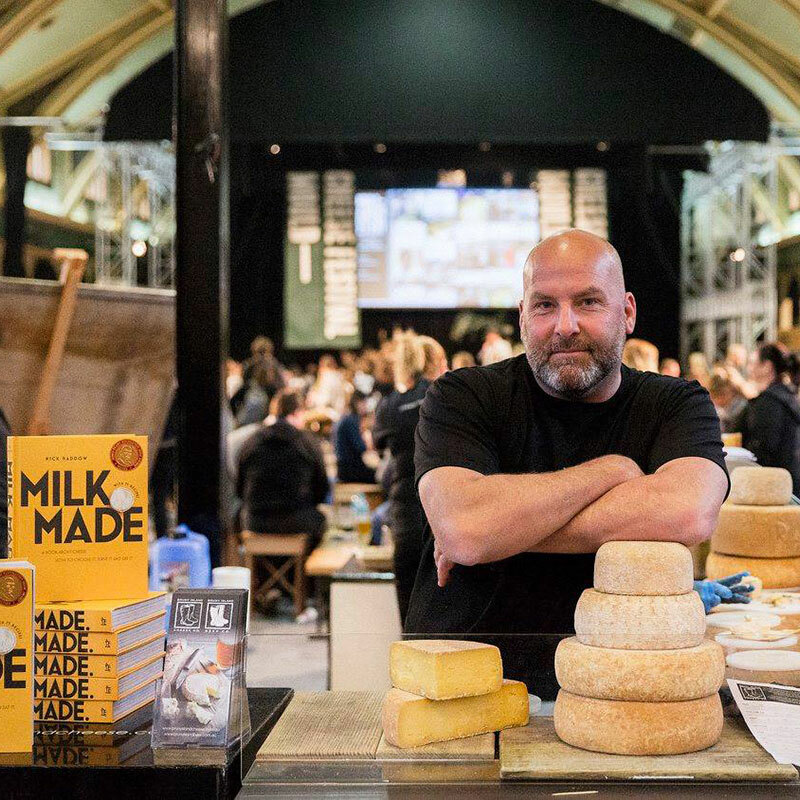 To round off this cheesy celebration, there will also be cooking demonstrations, relaxed masterclasses, and a bar stocked with wine, whisky, beer, cider, sake and more.